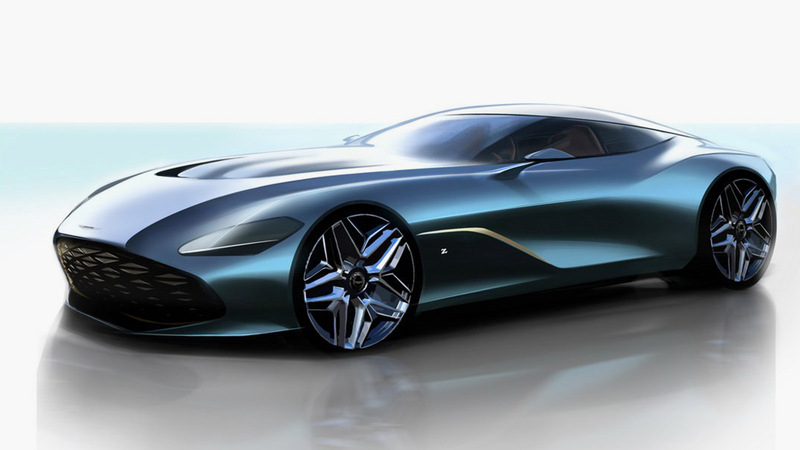 In true high luxury fashion, the Aston Martin DBS GT Zagato will be limited to only 19 cars and cost a jaw-dropping $7.9 million. 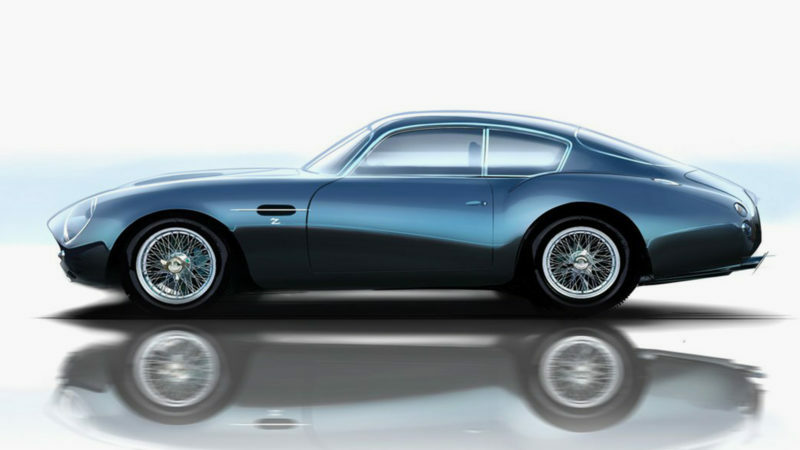 With a muscular body and rear haunches, coupled with a new gaping grill and double-bubble roof, the exterior of the Aston Martin DBS GT Zagato is as eye-catching as its interior. 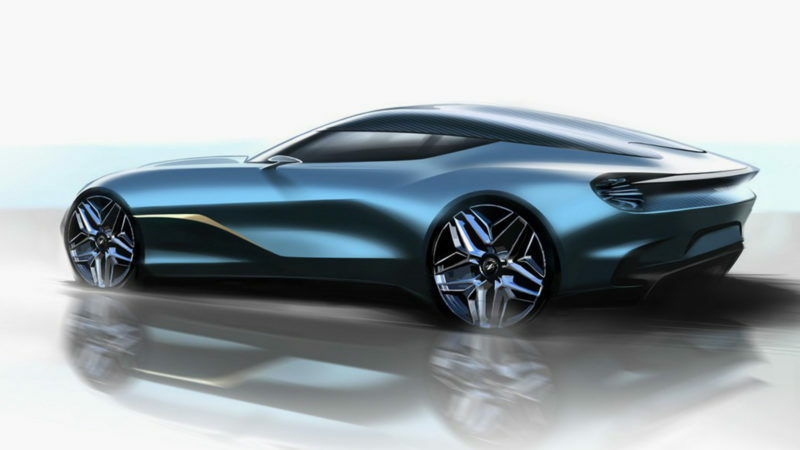 Technical details of the new supercar have yet to be released, which means that auto enthusiasts around the globe are already playing their favorite guessing game trying to determine just how fast the Aston Martin DBS GT Zagato will go from 0 to 60. 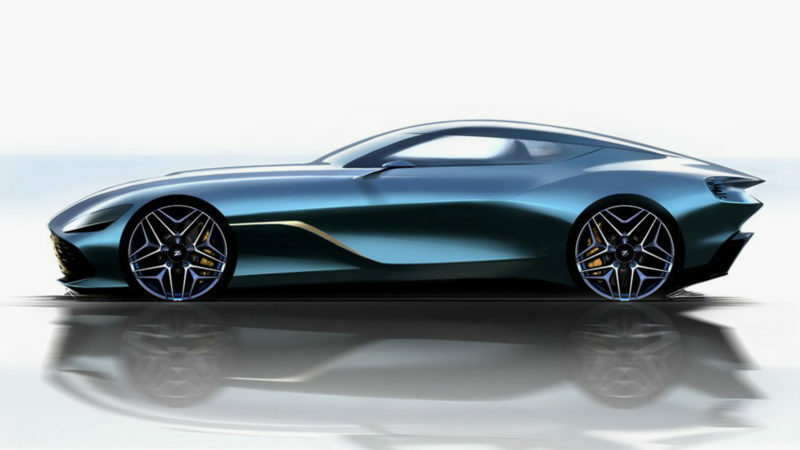 Before you place your bets, just remember that the guessing games will have to continue until fourth quarter 2020 when the first models of the Aston Martin DBS GT Zagato are set to be released.